Heath & Wiltshire can provide high quality and comprehensive car dealership & showroom cleaning services. We understand how important it is to ensure that your dealership & showroom are clean & tidy. Not only does it not distract from the cars, it also instills confidence in you from potential customers! We’re proud to be able to provide our clients with a range of different cleaning solutions. We can do it all for you whether it’s showroom cleaning, valeting or just pest control! You can rely on us to do an exeptional job, no matter the task at hand! Our hassle free service is designed to suit your needs & requirements, get in touch today to discuss what you need! Allows You to Focus On Your Business – We can take control of the car dealership & showroom cleaning services in order for you to focus on the task at hand – selling cars! High Level of Cleanliness Maintained – We can ensure that both your showroom & dealership is clean and tidy and then maintain that level! 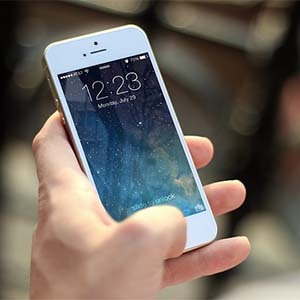 This can have a great affect on a customer’s impression of the business. It’s important to keep your car dealership clean to present a level of quality & trust within the people that visit. This is something that Heath & Wiltshire have a wealth of experience in and can provide, hassle free! 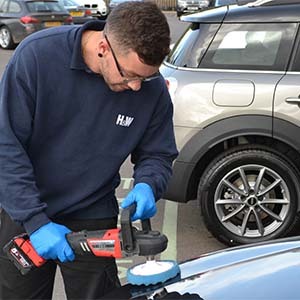 Alongside Car dealership cleaning, H&W can offer a range of other services from valeting to pest control meaning you can rely on us for all your needs rather than dealing with multiple companies! Get in touch today on operations@handwltd.co.uk to discuss requirements. The need for effective & thorough cleaning in car showrooms is essential. Especially when you consider how an untidy showroom could create a bad impression with potential buyers. With visitors coming in and out viewing cars, they are bound to bring with them dirt & other materials that will need constant attention to maintain that spotless image! Our team of experienced cleaners know what it takes to ensure that any visitors to a showroom will leave with a great impression! Furthermore, we’re proud to be able to provide our clients with a range of high quality services, we can do it all! Contact us today on 0800 772 0178 to discuss requirements. H&W are proud to be able to provide our customers with a range of cleaning solutions to maintain a hassle free service. We can do it all for you which means you don’t have to worry about dealing with multiple companies! Find out more about our car valeting services below!